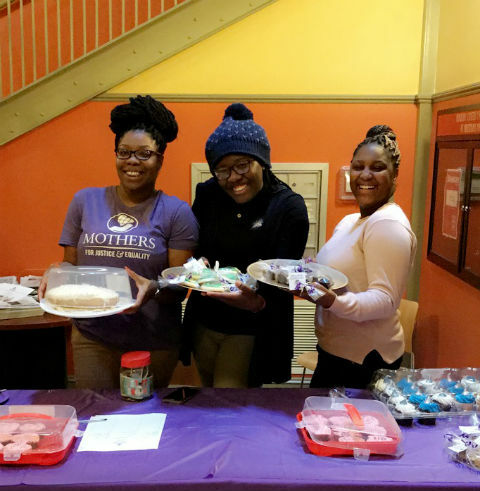 Mothers for Justice and Equality served over 100 families with our annual Thanksgiving Drive this year! We provided turkey and gift baskets with all the trimmings to families in need. 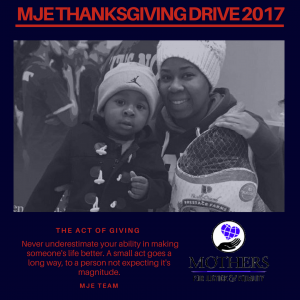 Families were so thankful for the caring, support, and assistance provided by MJE and our supporters. We are so proud of all of our volunteers and everyone who made the Thanksgiving Drive a success. MJE would like to give thanks to our supporters, donors, staff, and friends who have helped us achieve this goal! “To whom much is given, much is required” (Luke 12:48) and we thank all of our donors for being able to provide dinner to so many in need. “Never underestimate your ability in making someone’s life better.” -Greg Louganis. Truly a small act goes a long way, to a person not expecting it’s magnitude. MJE relies on your help for us to achieve our goal of ending neighborhood violence in our community. Please support our annual appeal this year. 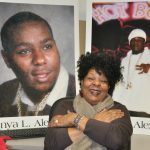 MJE relies on your help for us to achieve our goal of ending neighborhood violence in our community. Please feel free to visit our Donate page for more information on how to give and how you can extend a hand to help us achieve our goal.